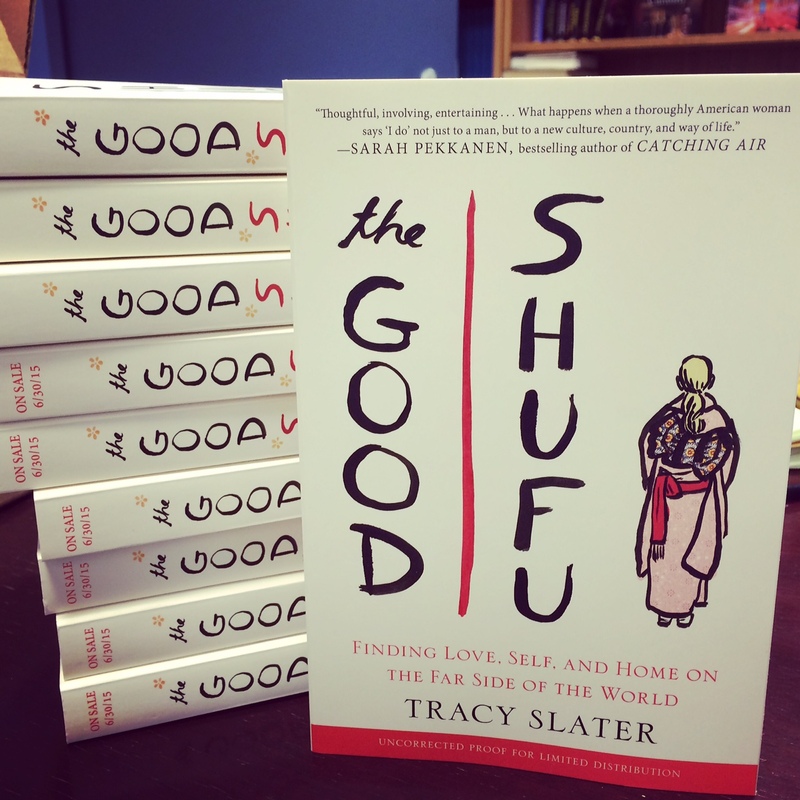 Enter to win a free, signed Advanced Reading Copy of The Good Shufu! So very excited that The Good Shufu‘s bound galleys, or Advanced Reading Copies (ARCs) as they are known in lit-world parlance, have arrived at our house on the outskirts of Tokyo! Even more excited that Putnam has given me permission to do a series of drawings to give some away free, which I’ll sign with whatever personalized messages winners want and send them from Tokyo to anywhere in the world the Japan Postal Service reaches. Enter by accessing the signup form here anytime between now and May 1, when I’ll do a blind drawing of two winners. Then I’ll contact the winners by email to get a postal mailing address and send along your very own signed, personalized copy. In the U.S., women walking past construction sites pretty frequently attract whistles and comments. In Japan, where decorum and manners are paramount, especially among strangers, I’d never once seen that happen in 10 whole years of living here–until recently. Lately, I’ve been walking past a construction site on my daily trips to the market with the mini in the carriage. Every time I pass, one of the guards calls out, Kawaii bay-bee! Kawaii mama! (“Cute baby! Cute mama!”) The first few times he said it, I thought he was saying something about the weather or rain coming (rain in Japanese is am-e, which sounds a little bit like “mama”). Then I realized what he was really saying, and I was surprised. Granted, he’s about 4’10” and looks to be pushing 70, with about as many teeth as my 11-month old. 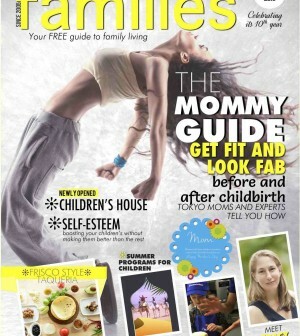 But then again, I’m 47, sleep-deprived, not nearly back to my pre-pregnancy body, and perpetually dressed in either old yoga clothes or what could pass for pajamas.